Keeper decides he’ll enter ‘Not much meat and a bugger to catch’ on his ‘Government Emergency Protein Source Assessment’ form comments. 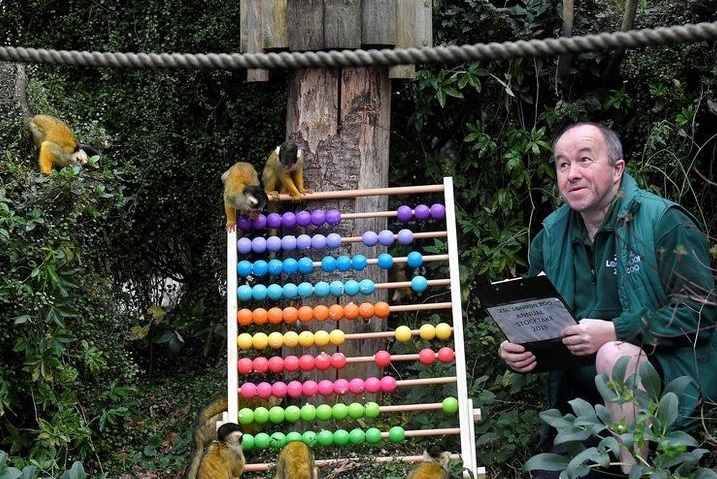 Brexit latest: Man in jungle with abacus and monkeys to decide final deal. This entry was posted on February 3, 2019 by Wrenfoe in Caption Competition and tagged Brexit, Caption Competition, Comedy News, dictionary, Email, EU, Flib News, Flibbertigibbet, free, game, Games, Goats, images, Labour, mail, map, mobile, news, Satire, Socialism, Tory, translate, Vote, weather, Wrenfoe.